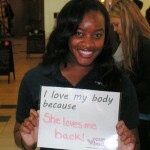 Thanks to everyone who participated in Love Your Body Week’s events and helped to spread the message of self-love around campus. 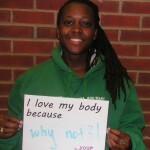 Here are some photos of the week’s festivities, including submissions from students about what they love best about their bodies. 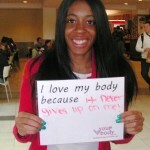 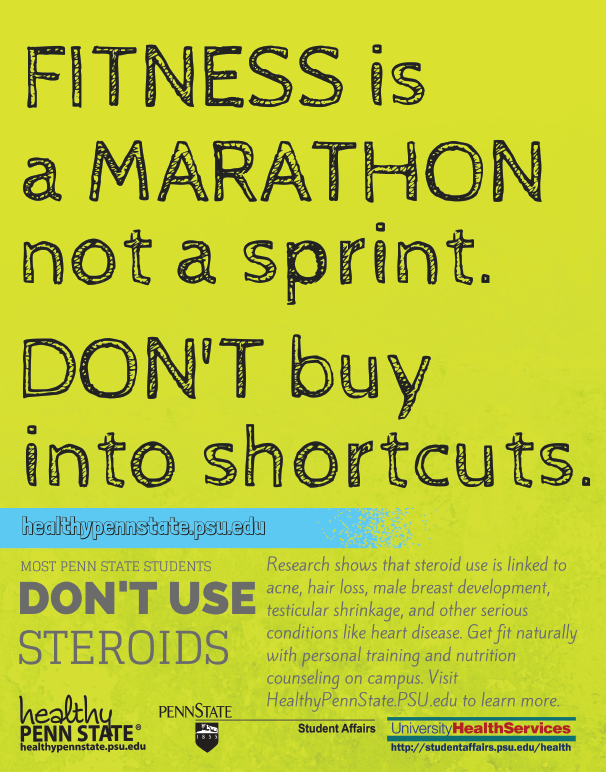 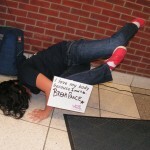 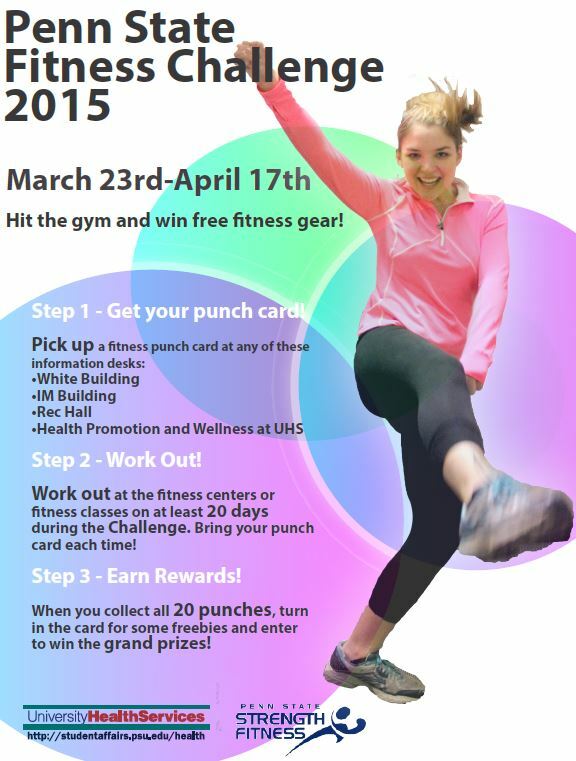 #LoveYourBody week at Penn State. 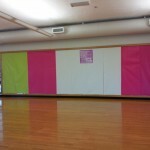 We covered the mirrors in the fitness class rooms so students could focus less on how their bodies look and more on how they feel.